BAM Nuttall is one the UK’s leading civil engineering companies. We were commissioned to produce this introduction video for the new BAM Nuttall website, to explain what the companie does and the demonstrate the services it offers. 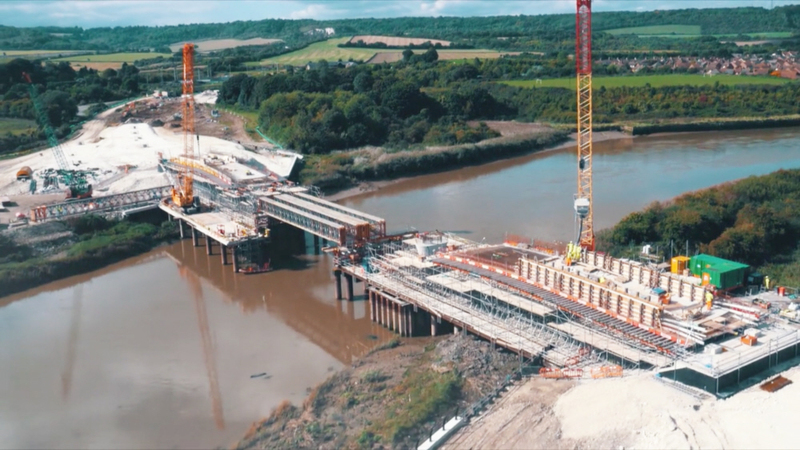 The video shows examples of BAM Nuttall’s huge variety of work, and ends with the CEO Steve Fox talking about the company’s approach to providing an added value service for customers. BAM Nuttall is one of Sightline’s major clients and we are very proud to have worked for the company over the last 12 years. We have produced a wide variety of videos each year – for project reports, health & safety, employee initiatives, campaigns, road shows, and how the company is working with innovators in the industry. We are currently producing a number of new videos.